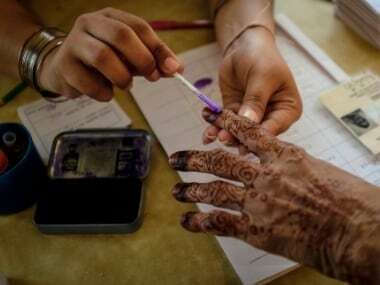 New Delhi: India will hold a general election starting 11 April in the world’s largest democratic exercise, with Prime Minister Narendra Modi seeking a second straight term. The election will be conducted in seven phases until 19 May and votes will be counted on 23 May. Here are some facts and figures of the election in the country of 1.3 billion people. Around 900 million people are eligible to vote, which is nearly the combined population of the whole of Europe and Brazil. About 432 million of them are women voters. In the last Indian election in 2014, there were more than 830 million registered voters. 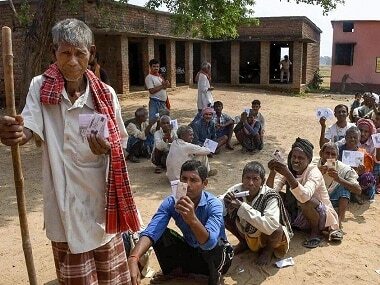 But only about 553 million Indians, or 66 percent of the eligible voters then, came out to vote. There were 8,251 candidates from 464 political parties. 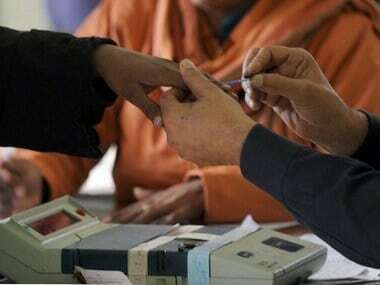 The process is conducted by the Election Commission of India (ECI), an autonomous constitutional authority, with a staff of more than 300 full-time officials at its headquarters in New Delhi. The fight is for 543 of the 545 seats in Lok Sabha. The remaining two seats are reserved for the Anglo-Indian community, which traces part of its ancestry to Europeans who intermarried with Indians in the colonial era. These members are nominated by India’s president. On average, each constituency had 15 candidates during the 2014 election, according to ECI data, with the highest number of hopefuls for one seat recorded at 42. Of the 8,251 contestants in the last election, only 668 were women. Modi had the highest winning margin of all candidates, at 570,128 votes from Vadodara in his home state of Gujarat. 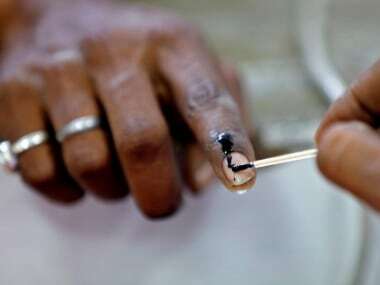 The ECI has set up about 1 million polling stations in the country, 10 percent higher than the last election. ECI guidelines say no voter should be more than 2 kilometres away from a polling station. 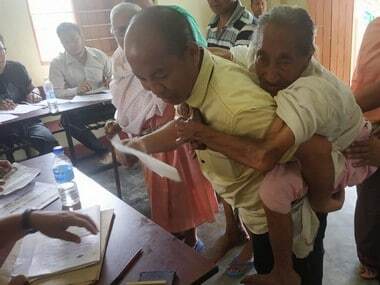 For such a mammoth exercise, nearly 5 million government officials and security forces were deployed in the last election, travelling by foot, road, special train, helicopter, boat, and sometimes, elephant. These locations are often in remote areas with few facilities. More than 80,000 stations surveyed by the ECI lacked mobile connectivity, and nearly 20,000 were located in forest or semi-forest areas, according to data released last year. In the 2009 general election, the ECI set up a polling station in the Gir forest of Gujarat, home to Asiatic lions, just for one voter. The voting takes place in multiple phases, typically taking more than a month to allow officials and security forces to re-deploy, and the counting for all 543 constituencies is done in a single day. The cost of the entire process in 2014 was 38.7 billion rupees ($552 million), according to ECI estimates. Although admired for its ability to conduct the polls with few hitches, the ECI came under pressure from opposition parties in recent months for the use of electronic voting machines (EVMs). In 2014, 1.8 million of these were used to conduct the elections. Opposition groups allege that EVMs — which were first introduced in 1982 — can be tampered with, and want the ECI to extensively use the Voter-Verifiable Paper Audit Trail (VVPAT) system to cross-check votes. VVPAT is a device that is attached to an EVM and prints a small slip of paper carrying the symbol, name and serial number of the candidate voted for. This is visible to the voter for a short period, and can be later used by the ECI to verify the votes.